Luxembourg seems to be in a rush to achieve its goal of becoming Europe’s hub for space mining, as it announced Monday a deal with a newly created company specializing in geolocation services and developing space infrastructure. Kleos Space, 100% owned by UK-based Magna Parva, is one of dozens of firms to have either settled in the tiny country or signed cooperation agreements with the government since it launched its program to promote the mining of asteroids for minerals last year. As part of the deal, Kleos Space will collaborate with EmTroniX, a Luxembourg-based electronics developer, and with the country’s Institute of Science and Technology (LIST), to speed up development of in-space manufacturing technology. Deal comes only days after the nation became the first European country to pass a space mining law. The ultimate objective, the government said according to German paper Tageblatt, is to make sure Luxembourg has its own space agency by the end of the year. Today’s announcement comes only days after the nation, one of the euro zone's wealthiest, passed a law that defines the conditions companies must fulfill to obtain a licence for launching a space mining mission. 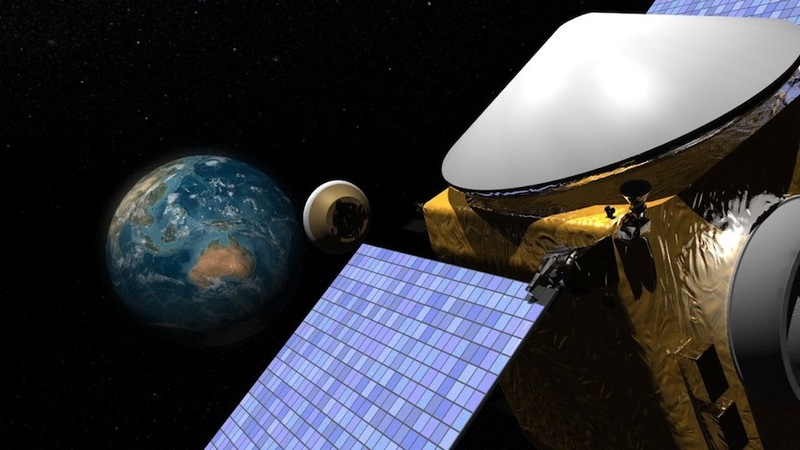 It also follows similar agreements with other well-known firms with asteroid mining plans, including US-based companies Deep Space Industries and Planetary Resources. While Luxembourg incursion in out of earth mining is fairly new, the country has a long-standing space industry, which has played a significant role in the development of satellite communications. 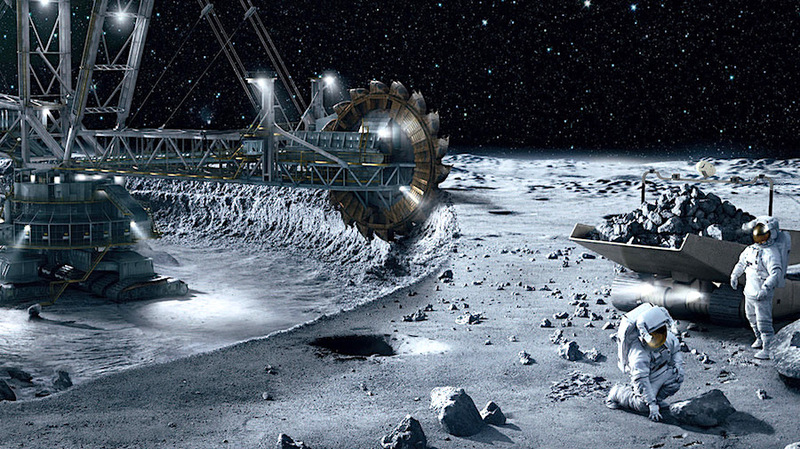 NOW READ: Luxembourg becomes first European country to pass space mining law.